My wife works as an accountant with a medical school. 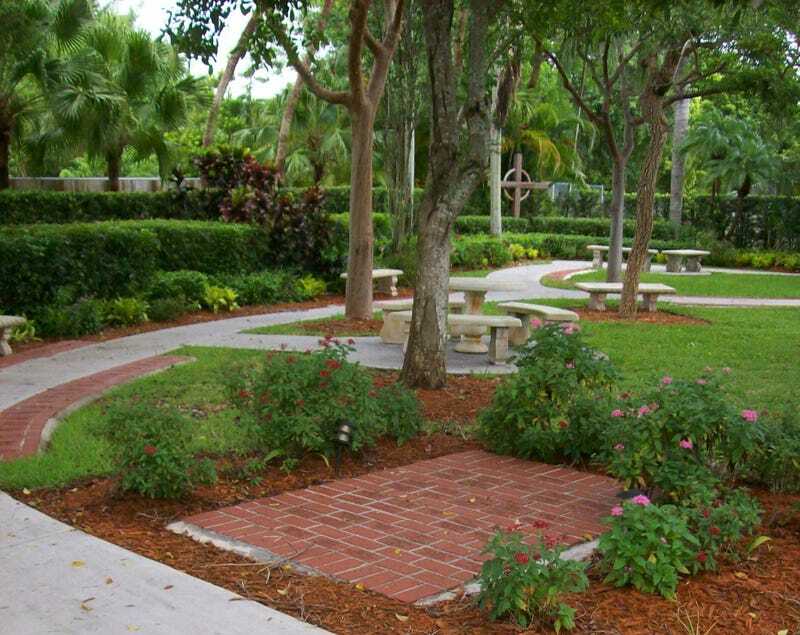 One of the things they do is pay to maintain a memorial garden (not the one pictured) for people that have donated their bodies to the school. Well, she was contacted on Friday by someone from the department in charge of the garden with an issue. The order for bricks they needed came to more than the limit of her school credit card. She wanted to know if she could get a one time limit increase. Well, due to the cc agreement they had that wasn’t possible. No problem though the company didn’t expect payment till the order was ready at the end of March so they said just put it through as a purchase order because there was plenty of time for it to be processed. Thankfully, my wife got the lady’s supervisor on board and they’re ordering the full order on a PO. I probably wouldn’t have gotten this worked up about it to the point of writing about it, but it hit a little close to home. My grandmother donated her body to this school two years ago, and my grandfather plans to do the same.